Holy crap you guys! I just tried the Vipvape Pdab Vaporizer at my buddy’s NFL Kickoff Party this weekend and let’s just say I was pretty much blown away. It’s getting hard to keep up with all of the pen vape companies that are flooding the market, and to be honest, I’m a little jaded when it comes to these e-cig style vapes. On the whole they are pretty shoddily made, with atomizers that end up crapping out on you after a week or two. But this vape is turning me into a believer. Seriously. I can’t begin to describe the euphoria that I was experiencing. Okay I guess I can begin to describe it; after all, that’s what Vaporizer-Review pays me for. So here goes. We loaded up the Durban Poison wax, dialed in our vapor density level (don’t worry I’ll explain shortly) and got absolutely blasted. There’s only a couple of minor complaints I have about this vape, but on the whole it’s a really satisfying wax vape. One thing that sets this device apart from its competitors is the ability to dial in a particular vapor level. 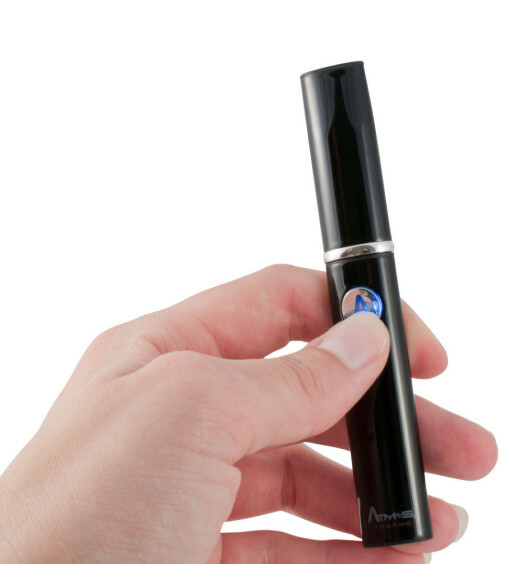 The Pdab Vaporizer is unique among wax and oil vapes in that it features a variable voltage battery, most commonly seen in the e-cigarettes and “mod” vape batteries. This particular battery features 510 threading and can be dialed in to run the gamut of 345-415 degrees. At the party I wanted to experience the full gamut of what the Pdab has to offer, so I started at level 3 and eventually moved up to 7 over the course of the evening. We were tempted to try other strains, but I insisted we stick with the Durban so I was able to accurately gauge the strength and flavor generated each vapor level. The Pdab Vaporizer features a high-quality “Essence Atomizer” which is made from the best possible components for a device of its size. 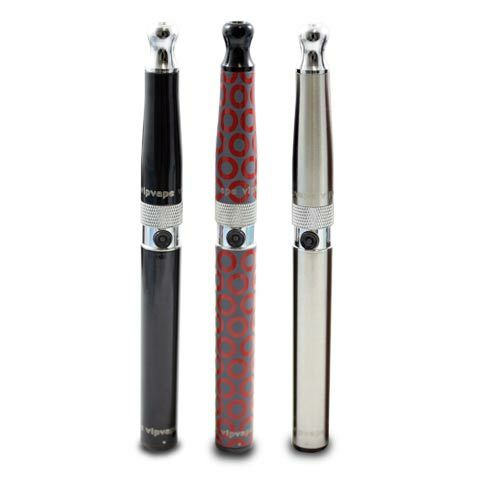 What sets this atomizer apart from the horde of other wax and oil vaporizers is the quality of construction. 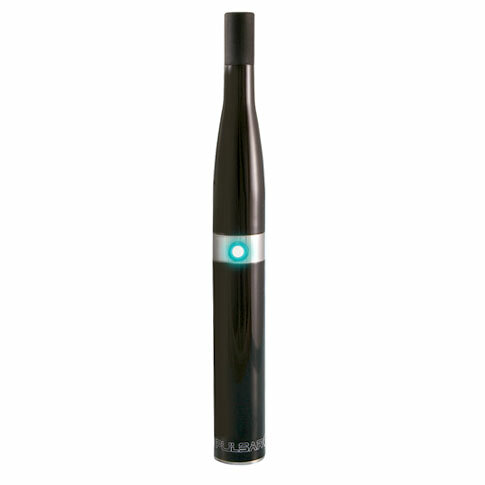 Elliptical vapes such as Cloud, KandyPens and Vaporite Ruby all use a Silica Wick which is basically a rope with a coil wrapped around it. The problem is that when you melt concentrates over the Silica, it actually absorbs some of the wax and the Silica expands and frays over time. Usually these atomizers give you a month of usage at the very most, typically only a couple of weeks. With the Essence Atomizer, your wick is a sturdy ceramic core, not a thready rope. This ensures that the titanium coil can be wrapped tightly around the wick and it will stay there, providing fast, even heating and vaporization. While you still want to be sure not to scrape the coil while loading your material, the Pdab Essence Atomizer is way more forgiving than the small ellipse pen atomizers. Part of the ease of loading is due to the ability to dab your material down the sides of the large wax chamber, rather than directly on the heating coil. The Pdab Vaporizer features an over-sized chamber to load in your concentrates. This apparatus is disticnct from other similar oil and wax pens in that the coil lives at the bottom of a large chamber, rather than right at the top. This allows for much more material to live inside the metallic housing unit. Vipvape was able to maintain the standard “pen vape” size that vaporistas demand for stealth without sacrificing any power or quality. Vipvape Pdab comes with everything you need to start enjoying your waxy oils immediately: a USB charger cable, a padded carrying case, and a stainless steel “dab tool,” for loading your concentrates into the chamber. One thing that was really cool is that when he opened the package, my friend’s Pdab Vape already had a charge on it (not sure if they all do) so we were able to use it quickly, but we ended up charging it fully before going out for the evening, where it gave us over 4 hours of dab hits that satisfied everybody at the bar. If you purchase the Pdab from this trusted retailer, they will ship it for free and include some free gifts. Get this vape. It’s one of the best portable for oils that we’ve ever tested and it’s going to be in our heavy travel rotation for the foreseeable future. It’s not colorful or gaudy but it definitely gets the job done.